Two dimensions can go a long way. There has been a trend in the indie games scene for the past several years. A revival of pixel art mixed with mechanics that would never have been possible on older hardware gave people a healthy dose of nostalgia and some fantastic games. Owlboy epitomizes all of this. Hundreds of 2D pixel art titles flooded Steam, some harkening back to the NES era, some bringing back memories of the SNES. 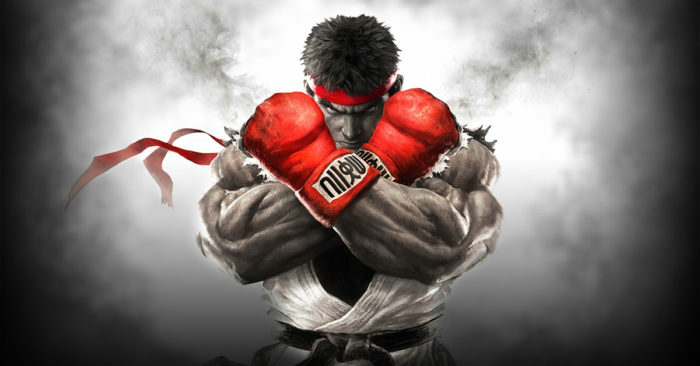 Regardless, these titles have become their own sub-genre, giving players something to play through when the latest AAA blockbuster just didn’t grab their attention. 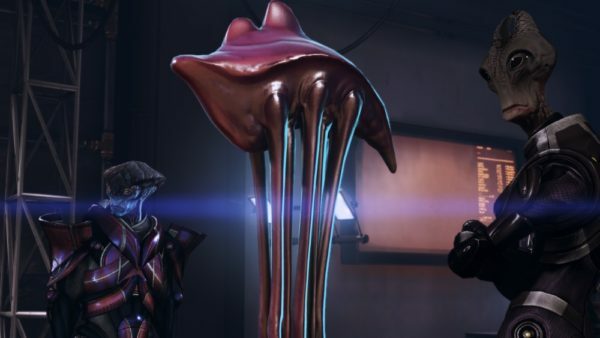 Many indie developers are making games with strict budget restrictions and don’t have thousands of dollars to put towards fancy realistic graphics. Pixel art is not only budget-friendly, it also helps make the game feel more indie, giving independent titles a unique look and feel that differentiates them from their AAA cousins. 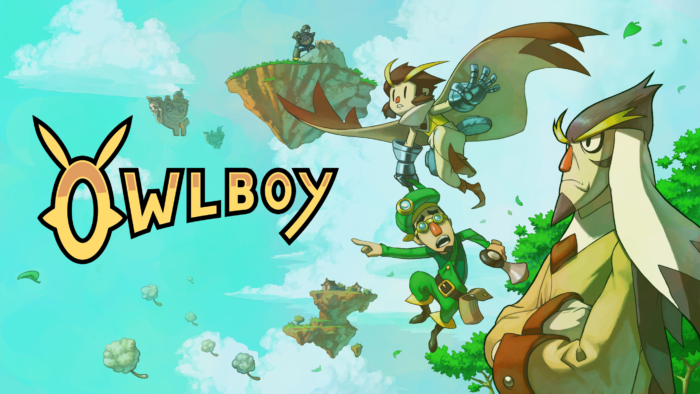 November 1, 2016, saw the much-anticipated release of Owlboy. The game has been in development for roughly ten years, entering production when the 2D pixel art trend was just getting started. Its release came at the tail end of the trend but proves that 2D platformers still have an important place in the games industry. 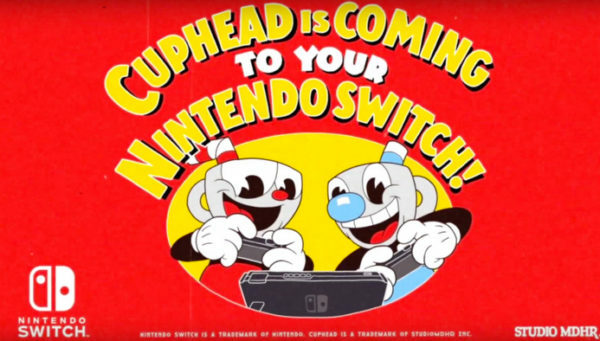 The buzz surrounding its release and the massive amount of praise heaped on it proved that not only is it a fantastic game, it’s doing something that is attracting a lot of attention. Owlboy is the story of Otus, the weakest Owl in Vellie. These owl-human hybrids have traditionally been great warriors, flyers, and leaders. Not only is Otus a coward and a poor flyer, he’s also a mute, and he receives constant ridicule from the rest of the village for that. 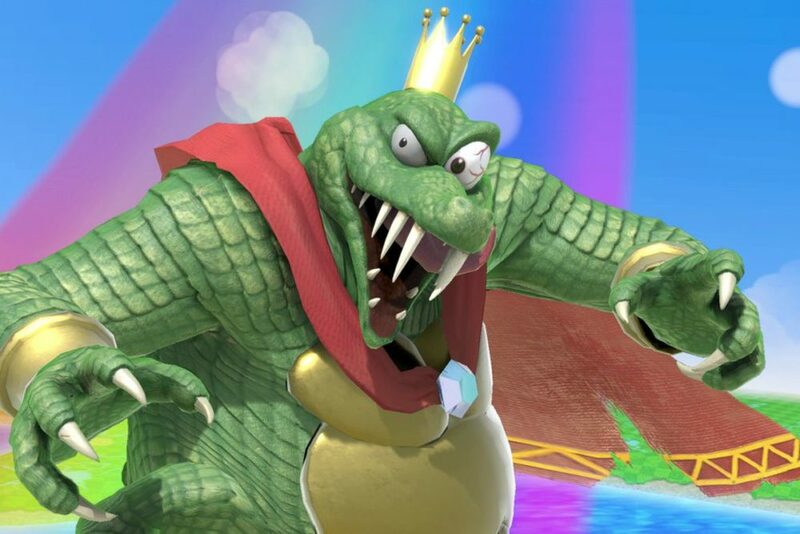 He’s a character that is incredibly easy to sympathize with, and exploring the gorgeous world he’s a part of is tons of fun. The game’s pixel art is extremely crisp and detailed. It’s reminiscent of the SNES era but undoubtedly packs more pixels onscreen at a time. Regardless, watching Otus’ wings flap endlessly as he flies between the floating islands that comprise the game’s world is stunning. Each second of animation is lovingly crafted, displaying a great deal of emotion and expression on the character’s small, blurry faces. Otus’ eyes grow wide and circular-like saucers whenever he’s even the slightest bit surprised or offended, and a wide grin stretches across his face whenever joy fills his small frame. It goes a long way in making the game more enjoyable because the characters drive the story as much as the stellar gameplay. 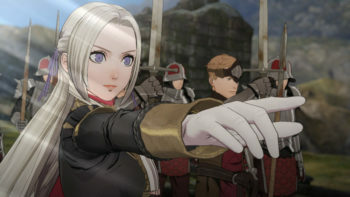 Because of the game’s choice of art style, the developers decided to forgo the inclusion of voice acting, making it feel even more like an older title. The dialogue is expertly written, crafting the world further with each sentence. It adds to the overall feel of the game and allows for a very pure, singular experience. Yes, the game could be hand drawn and beautifully realized, but to me, the sprite art gives the game a cohesive look that harkens back to titles from yesteryear. This also opens the door for a style of gameplay that has been reserved for indie pixel art titles the past couple of years: 2D action-adventure. 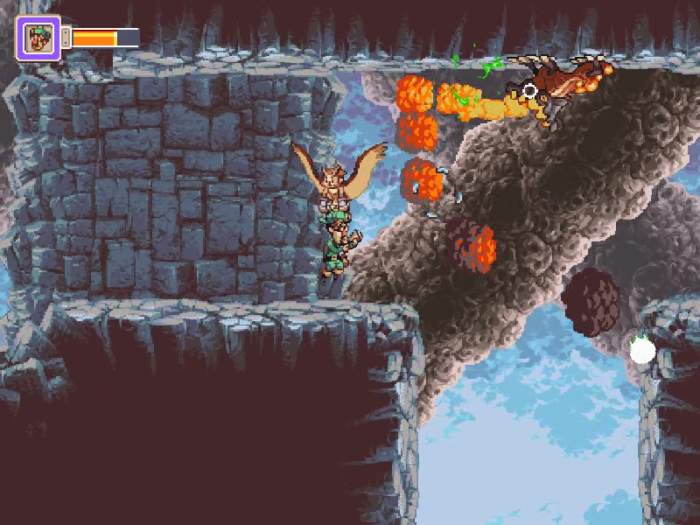 Otus isn’t much of a fighter on his own, but he can carry his various companions with his feet, allowing them to shoot and take down swarms of enemies. You explore ancient ruins, solve simple puzzles, and search for hidden chests. It’s a fun yet simple loop that has captivated gamers since the early days of the industry. But Owlboy isn’t content to simply recreate what other games did 30 years ago. In the same way it improves on pixel art while paying reference to the style, its gameplay has a lot going on. It is certainly an evolution of the genre, swapping in companions, and enemies requiring attacks from multiple different characters. It’s an incredibly smart and thoughtful game and proves that 2D pixel art is far from dead. The look is so entrenched in the minds of gamers thanks to years staring at it as children when games were only made in that style. 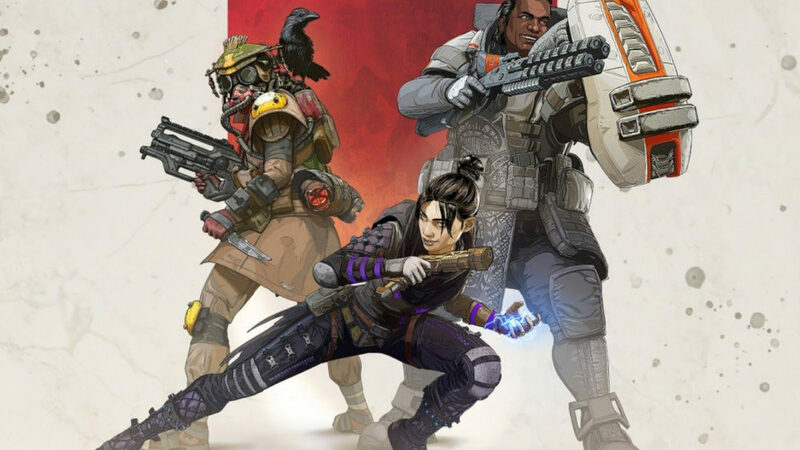 Even if the gameplay is new and unique, the style strengthens both gameplay and art. The simplicity leaves just enough to the imagination that the mind can wrap itself around the story and characters, and run wild. Other titles like Undertale have done the same in recent years. 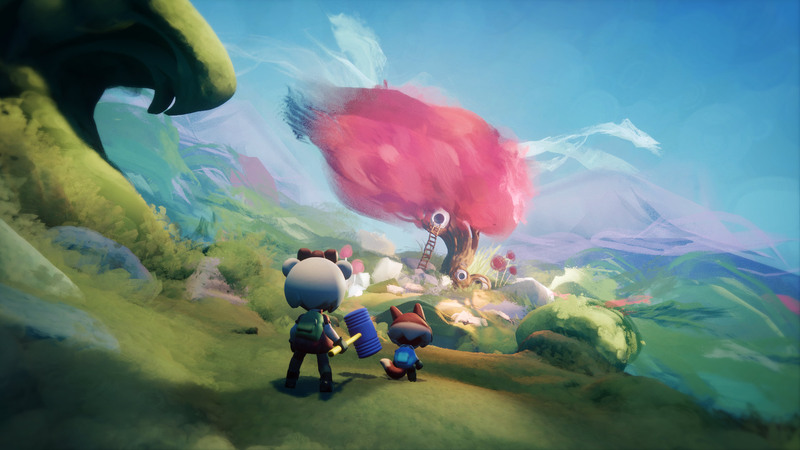 The carefully ordered stack of pixels that float across the screen portray gameplay easily and allow developers to tell larger stories than they would have been able to with a more complex visual style. Both Owlboy and Undertale use this advantage to great effect. 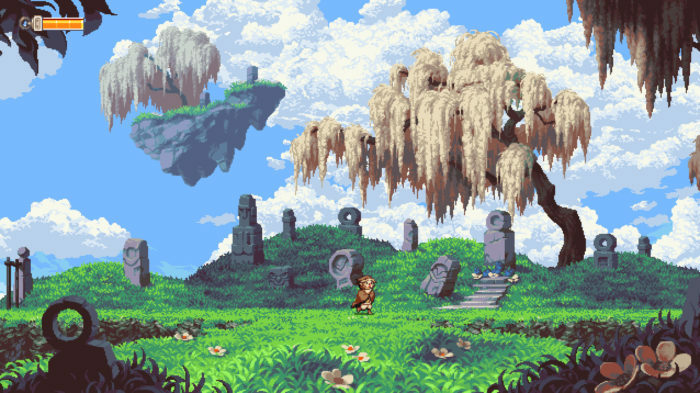 Owlboy’s story spans multiple fantastical environments, destroyed cities, and epic battles. The simple graphical style allows a grand story to be told on a smaller scale. Owlboy and Undertale not only tell fantastic stories, they also deliver new gameplay experiences that made people rethink the genres they tackled. Pixel art is more versatile in many ways, allowing for obscene and poignant entities to exist within the same world without something feeling out of place. Because of the cheaper costs and the beauty of these games, 2D pixel art is still very much alive and isn’t going anywhere. Its ability to simultaneously harken back to a simpler era of games while using these limitations to strengthen story and gameplay means that it can present a very different type of experience that many players still clamor for.